1172 S. Mt. Shasta Blvd. 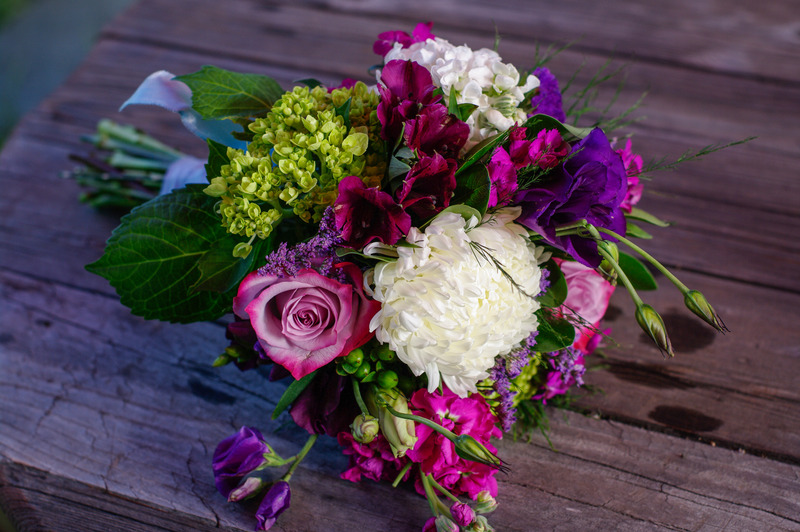 Mount Shasta Florist is proud to be a part of the Flower Shop Network--connecting people to real local florists anywhere in the US or Canada!